The purrr-fect pair! 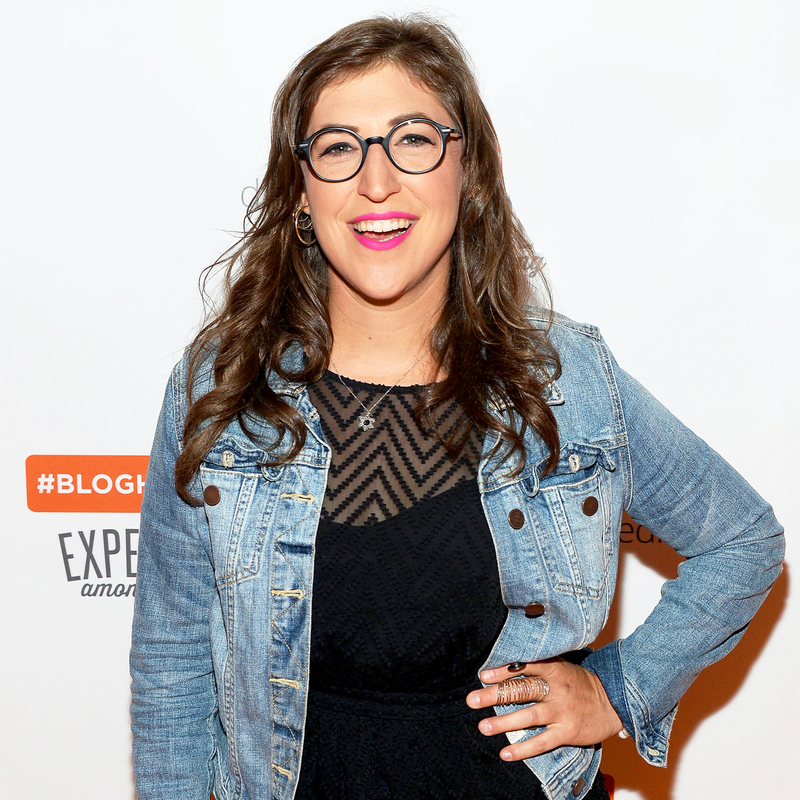 Mayim Bialik posted a sweet Instagram photo on Tuesday, June 6, of the newest addition to her furry family, a special needs kitten named Adamantium. This is not the first time Bialik has advocated for pet adoption. In 2015, the animal rights devotee partnered with PetSmart Charities, joining their #MeowOUT campaign to promote adoptions, help find forever homes for shelter cats and defy cat-lady stereotypes.